GST Council Meeting: In the 32nd Good and Services Tax (GST) council meeting on Thursday, Finance Minister Arun Jaitley announced various measures including a big boost to small businesses and enterprises. In the meeting, the government raised the tax exemption threshold for over 20 lakh GST-registrant businesses to Rs 40 lakh from the current Rs 20 lakh. Here is a list of five key decision taken in the meeting. Finance Minister Arun Jaitley announced to raise the exemption threshold under the GST regime from Rs 20 lakh to Rs 40 lakh for small businesses. The GST council also raised the turnover limit under composition scheme from current Rs 1 crore to Rs 1.5 crore with effect from April 1. Jaitley, however, said that the states have been provided the option to choose between the two thresholds of Rs 40 lakh and Rs 20 lakh, and intimate about their decision within a week. In the meeting that held yesterday, the annual turnover limit to avail composition scheme for goods has been raised to Rs. 1.5 crores from Rs 1 crore at present starting April 1, 2019. The special category states comprising of northeastern states, Himachal Pradesh, Jammu and Kashmir, and Uttarakhand are given one week time to decide upon the composition limit in their respective states. The GST Council has also approved the annual return and quarterly tax payment under the composition scheme. The GST Council also allowed the state government of Kerala to impose 1 percent disaster cess on intra-state sales for a period of two years. The proposed cess is a special tax that will be levied to raise additional resources to fund rehabilitation work in the state hit by floods. Finance Minister-led council also decided that a seven-member group of ministers will be formed to examine and look into the proposal of giving a composition scheme, in order to boost the residential segment of the real estate sector. 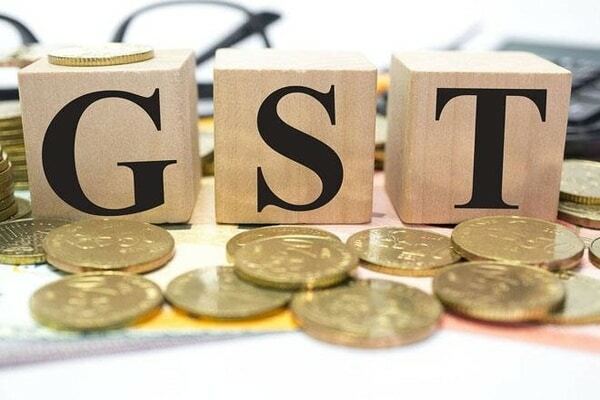 The government also announced that free of cost accounting and billing software shall be made available to small taxpayers by Goods and Services Tax Network (GSTN).